LEASE TO OWN OPTION available. A MUST SEE. 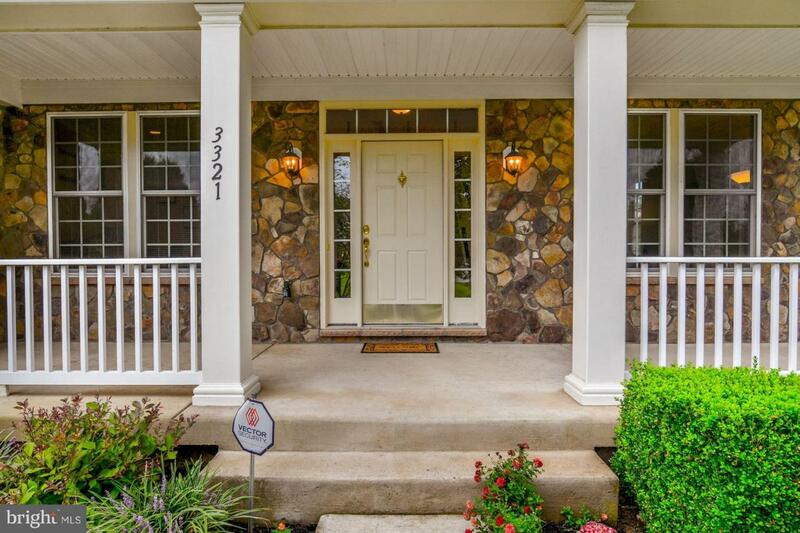 Great Location, Just outside Quantico Marine Base, close to VRE Station, I-95 Express Lane access. Conveniene of commute! 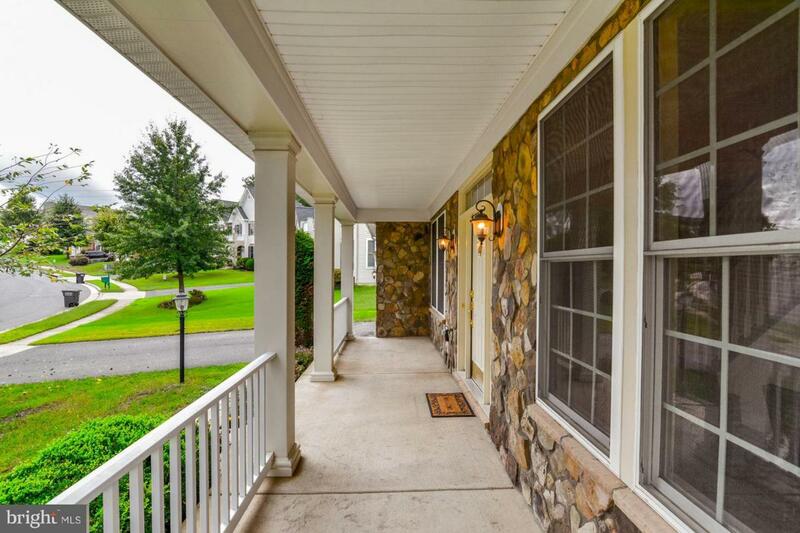 A welcoming Covered Front Porch. Expansive Main Level offers Office, Formal Living Room, Formal Dining Room. A Gourmet Kitchen with lots of cabinets, Natural Gas Cook Top, Granite Counters and Family eating area. A Cozy Family Room with Gas Fireplace and a bright Sun Room over looking the Stamped Comcrete Patio and a level back yard with natural privacy. 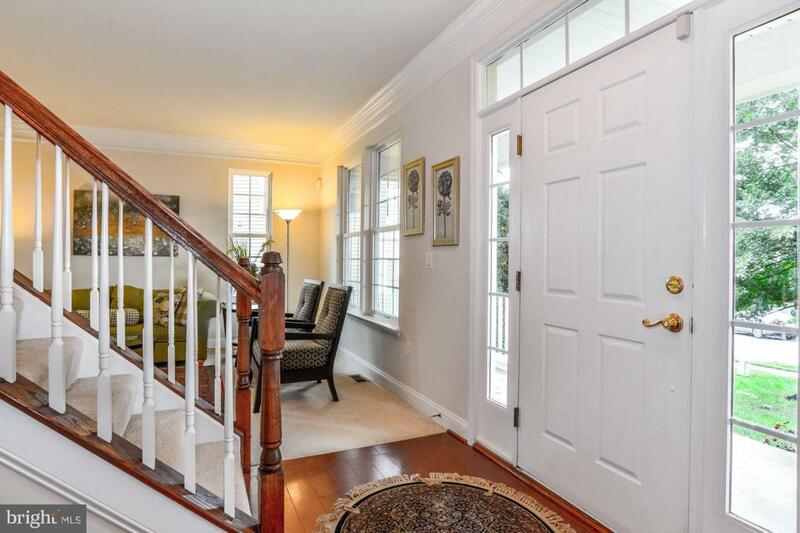 Spacious Upper Level offers 4 bedrooms + nursery, 3 full baths, walk-in closets in all bedrooms and Conveniently Located Laundry area in the Hallway. Unfinished basement awaits your personal touch. Plenty of natural light, Plumbed for Full Bathroom. Stamped concrete patio with electric connection for hot tub, level back yard, lawn irrigation system for Front and Back Yard. The house has a power generator PREWIRE. NEW ROOF in 2018.